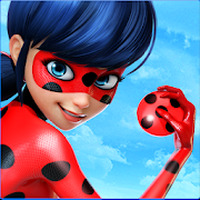 "Take part in an intense rescue mission with Ladybug"
Game Goal: Ladybug and Cat Noir unite to save Paris in this adventure full of challenges, obstacles, and enemies. How to Play: Miraculous is inspired by traditional infinity racing games. In addition to jumping and squatting, the player can run through walls to collect coins and slide on the ground to deflect obstacles. 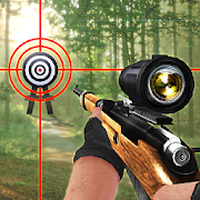 Collect items and special powers to make the game more interesting. Graphics: Colorful, well-detailed graphics. The scenarios are inspired by the bustling streets of Paris. Controls: Despite the lack of precision, the commands are simple. Touch or slide your finger across the game's interface to play. Installation requirements: A minimum of 41M of free memory space and Android 4.1 or higher. Rating: The TOP 5 Most popular games in Bug Games category. The graphics are faithful to the original cartoon. Offers several levels that get increasingly more difficult. You can unlock many enhancements and customization items. There's a slight delay present in the controls. Do you like Miraculous Ladybug & Cat Noir - The Official Game? Drive a powerful car and explode everything in your path! Two pregnant women need your loving care! 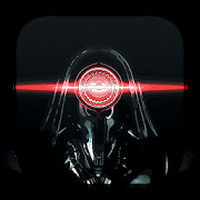 Fight evil in this fun and exciting adventure!